Welcome to our new website and the first blog post. This new website has been in progress for a long time and has evolved quite a bit from the old one. Our goal has been to present the products in a manner that makes sense to you - the fabricator/architect/designer/builder/contractor or the home owner. Our product lines have been completely revamped in order to offer you a unique selection of architectural metals, gate hardware and specialty finishes. The goal is not to have the largest variety or the cheapest price. Instead we strive to provide you a wide enough selection for all possible projects at various price points - economy to high end. 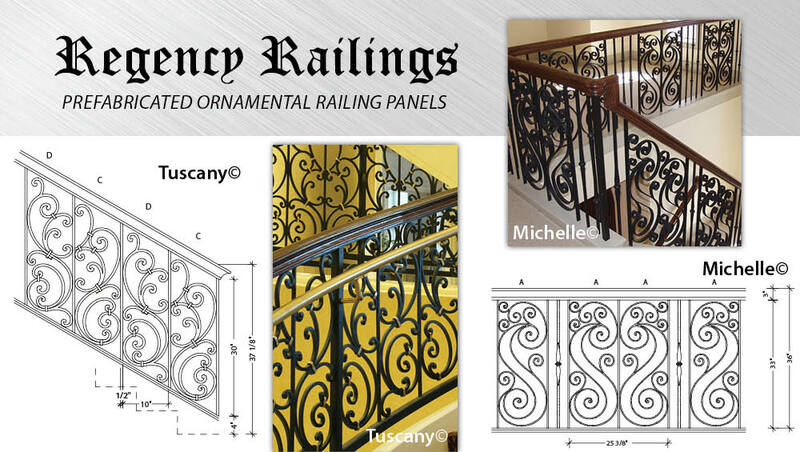 FenceTech 2015 is next week and Architectural Iron Designs, Inc. will be a proud exhibitor. We will be displaying only our Duragates range of cantilever gate hardware. This high quality gate hardware for sliding gates, rolling fence gates can be used for all kinds of gates regardless of the gate material. It can accomodate gates with openings as wide as 60ft. You can view the entire product on our Duragates website at www.duragates.com. 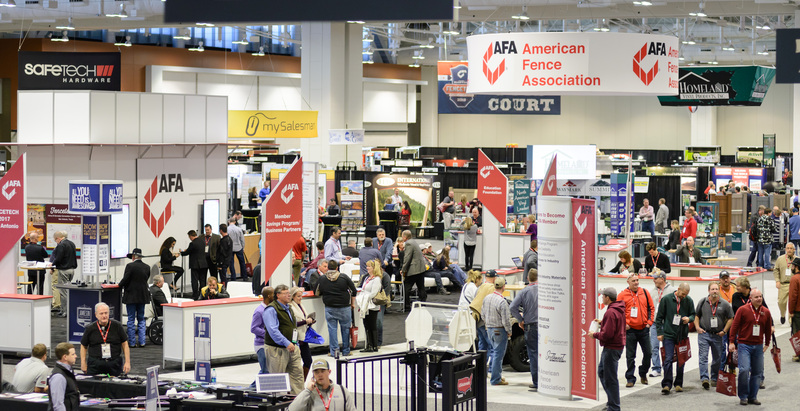 FenceTech 2016 was held in Nashville, TN from Jan 13th to 15th. Although there was initial skepticism, we felt that it was one of the most well-attended shows in recent history. 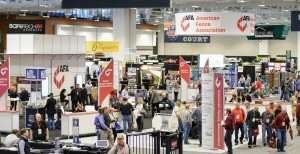 The show floor was busy all 3 days. All the major exhibitors were there including several new exhibitors. The leading buzz during the show was the new UL325 standard for gate operators going into effect in January. In essence, it has to do with enhanced entrapment protection. Here is a short video from Liftmaster that explains it in further detail. Learn from the best in the industry and enhance your knowledge on different forms of metal sculpting such as forging, scroll-making, roll forming, and patinas. Start with vendor showcase with ample hands-on opportunities followed by sumptuous dinner and networking. Benefit from the gathering of like-minded people to boost your business. The next day starts with an early breakfast with the vendors followed by knowledge sharing and demo on scroll theory, patinas, roll forming, and forging. Enjoy connecting with various vendors and business owners over lunch and stay for the continued education. Designing a new house or upgrading the look of an office space – CableRail in staircases, fences, and decks can revamp the entire look of the house/ building with pleasing aesthetics. This week we are showcasing stainless steel CableRail projects that have transformed the interior and exterior spaces of a home and commercial facility. The low-maintenance quality and easy installation is the reason for the increasing popularity of CableRail systems. The look of the deck is enhanced as the CableRail gives an unobstructed view of the outside world. Enjoy your balcony space, since the railing infills give you an unimpaired view of the panoramic surroundings. The main gate and the fencing are the first things that catch the eye of your visitors. Most people spend a lot of money and time to decorate the interior of their house and unfortunately ignore the exterior – the face of the house. Planning the aesthetics of your home is a tedious task and requires time, effort and money. Exterior decoration is just as important as the home interior decor. Installing deck and porch railing accentuates the beauty of your house and gives the security required in the area. However, before investing in a deck railing system, you must explore all deck design ideas and latest materials. Learn about the different kinds of materials and their advantages and disadvantages. There are many options available in the market such as glass railing, metal deck railing, and cable railing. The Paris series by Grande Forge is inspired by the style, culture, and luxury of Paris. The design brings alive the ‘city of lights’ with its exuberance and elegance. The French craftsmen have designed the posts and balusters of the Paris series using nickel plated and 24 carat gilded brass. Each piece of the baluster assembly is hand-forged artistically and there is an authentic Swarovski crystal placed in the middle of each post.